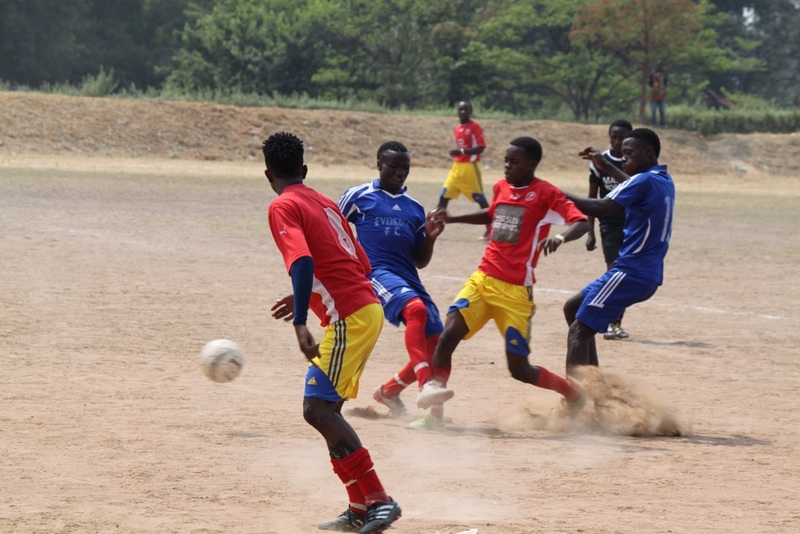 October 17 2015 this years Dream Cup was played in Ndola with 14 boys teams and 4 girls teams. 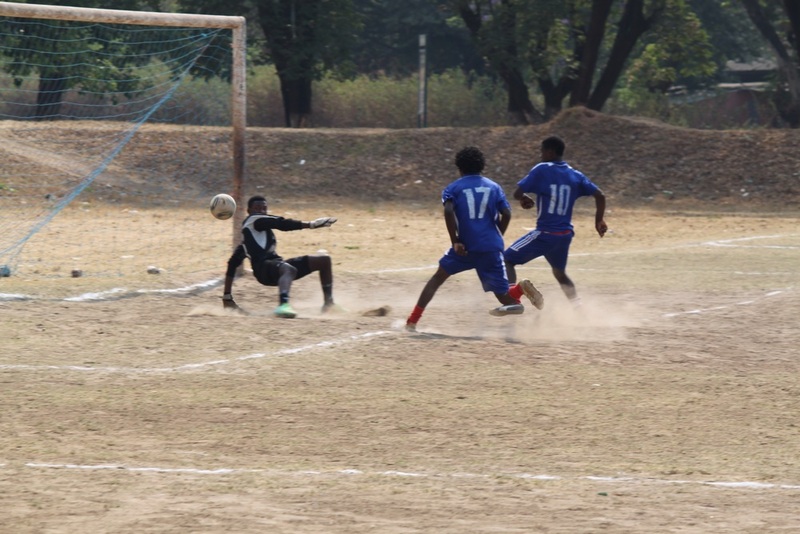 It was a very hot day, but everyone played passionately. We are happy to have more than 800 players in our clubs, and this tournament gives us an opportunity to gather many of the players and enjoy a day together. 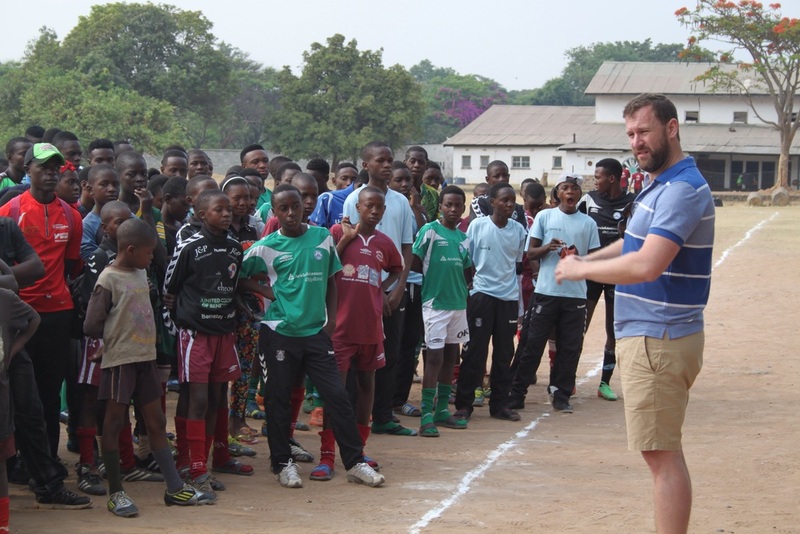 It is a joy to see many young people that are helped to play football but even more to be helped to make something of their lives, getting education, being a positive influence in their local communities. This project is an investment in Zambias future, the youth. Many are involved and make a great effort. This work can only be done when many pitch in. In Dream Factory there is no "I", only "WE".